How do I put in a footnote? What do I do when I cite a source a second time? There are two versions of Chicago? If you’ve got Chicago questions, this is the workshop for you! 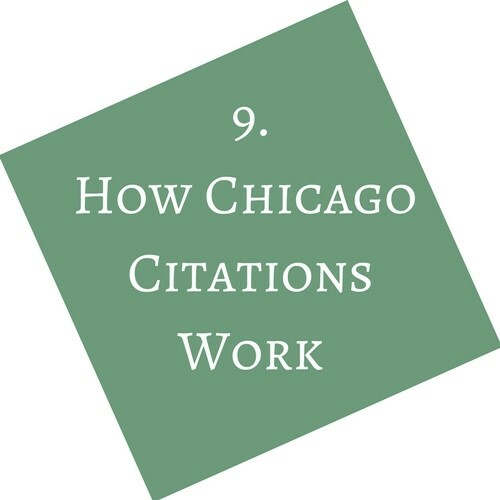 We’ll be going over the basics of Chicago citations, as well as your own questions, and then we’ll do some hands-on practice!